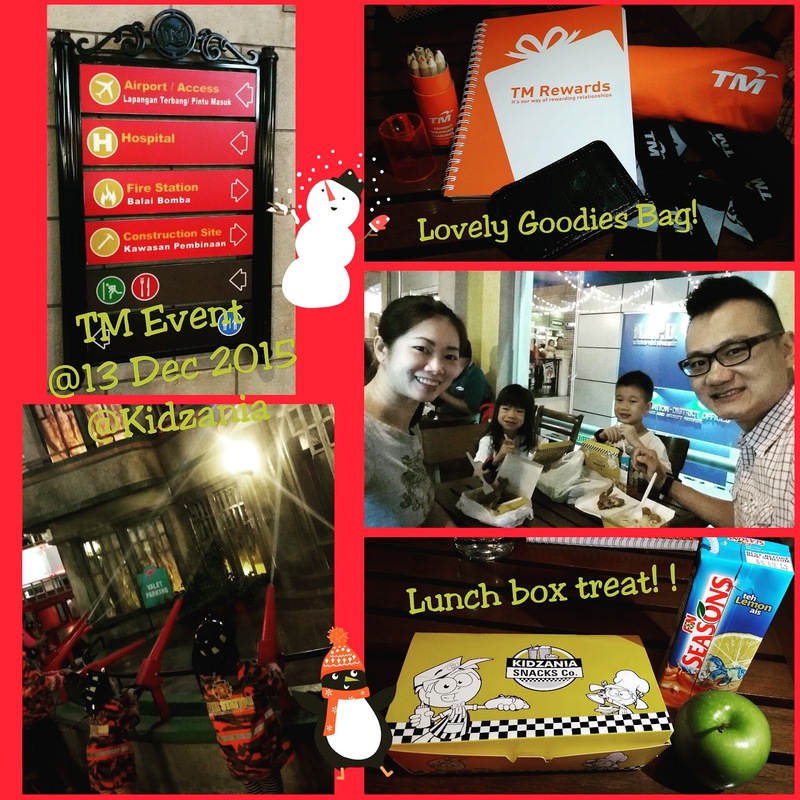 Thanks TM Rewards for the great treat of family outing. TM Rewards is a customer loyalty program by TM to recognize and reward their loyal customer with great offers and privileges! It is a fun filled event with food, special entry passes to parent inside some designated stores, so that we can experience and watching the kids too. We are one of the early birds, and left only when they announce they are closed. That's a more than 10 hours. Phew... catching up stamina with the kids.. Here are some snapshots... worth to go over and over again. 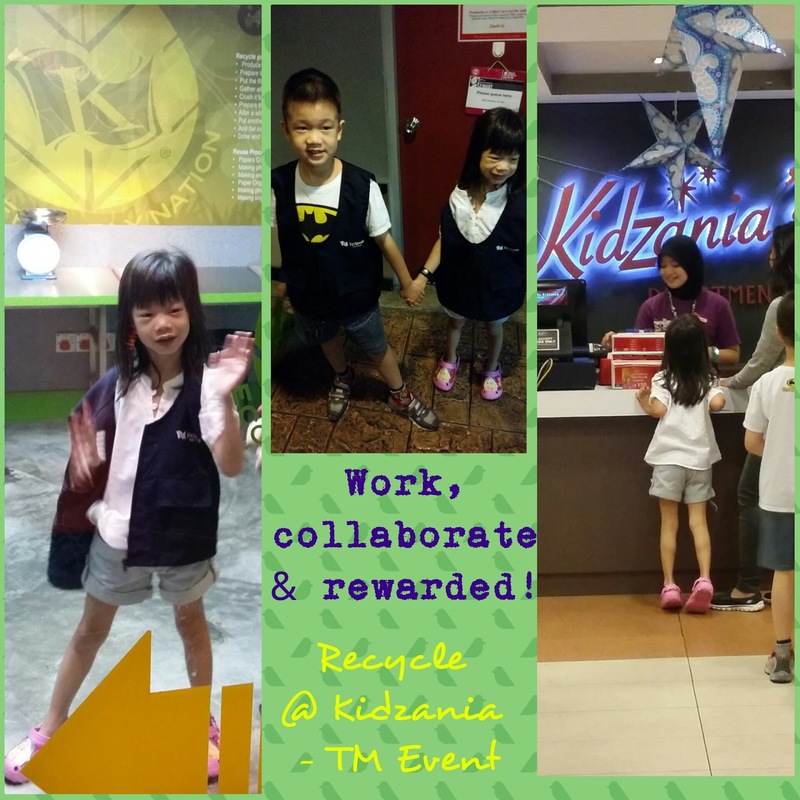 Check out Kidzania passport too. My Winning Photo for Bring Out The "Kid" in You Contest. Thanks TM! 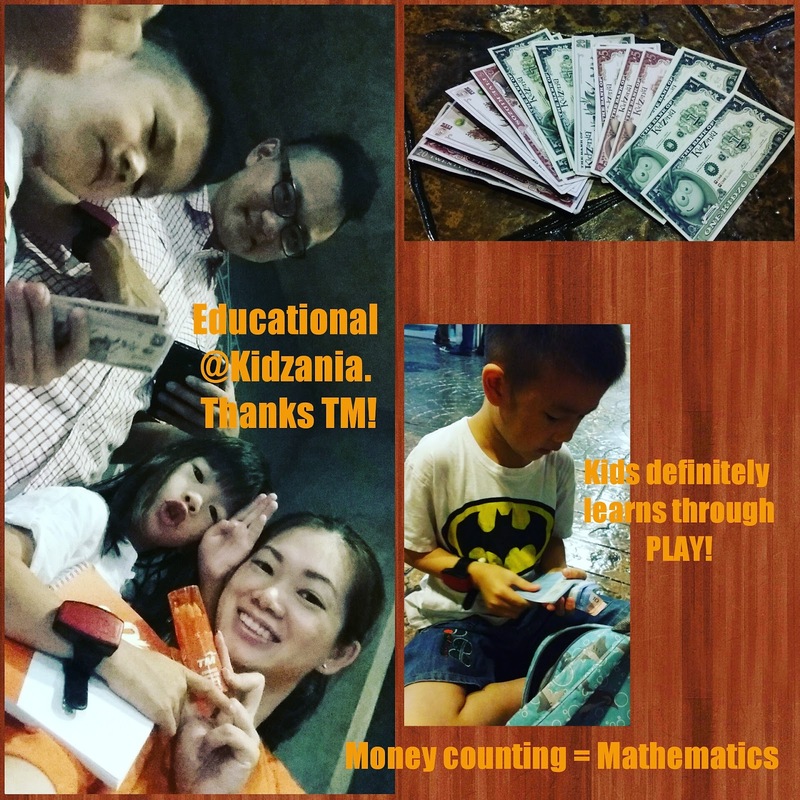 Been to Kidzania 3 times and yes you will see different reaction and growth of the kiddo. Every trip experience is so much of a difference. 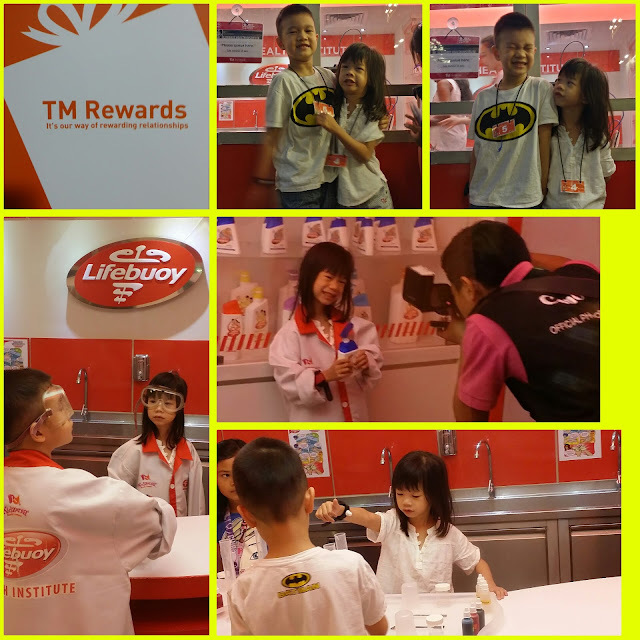 The kids could then reward themselves after a hard work. 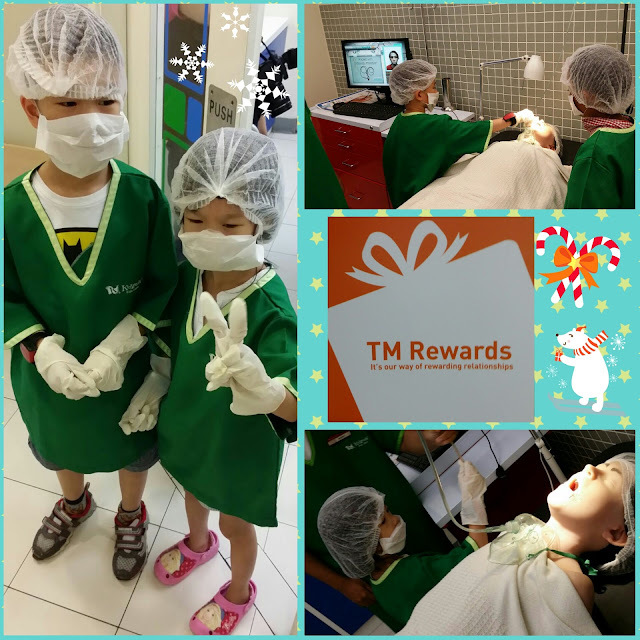 To parents: why you choose this pressies dear - as I found it not worthy, as in work for 10 hour just to get like a RM2 blocks that you can find in Petaling Street. But, have a second thought. Let them choose freely. They are very much satisfy to get anything - especially when they love it. It's the reward after a hard work of theirs that truly gives them the value. Cheers and Have a Great Parenting!